Rare find office in the heart of Millhopper! 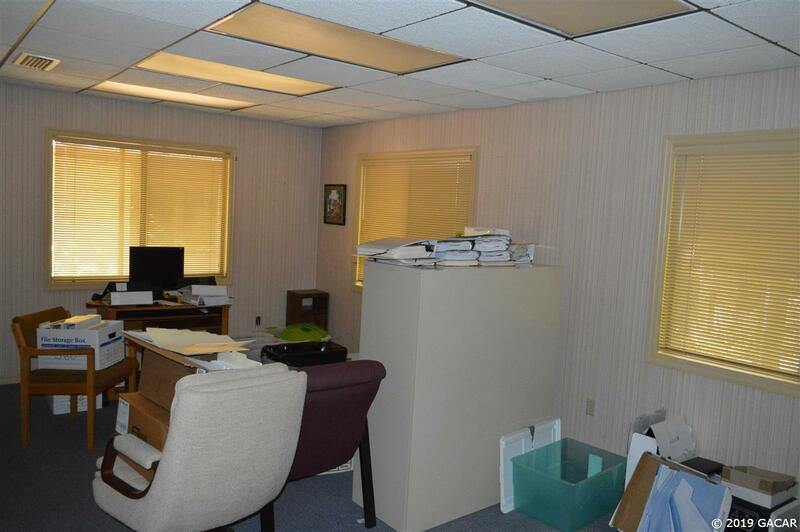 This space has 4 separate offices (1 large space can be divided into 2 if more private offices needed) plus a reception area, a private bath, kitchen closet and a communication area. Walk to lunch, Publix, Fresh Market or shop at Thornebrook. 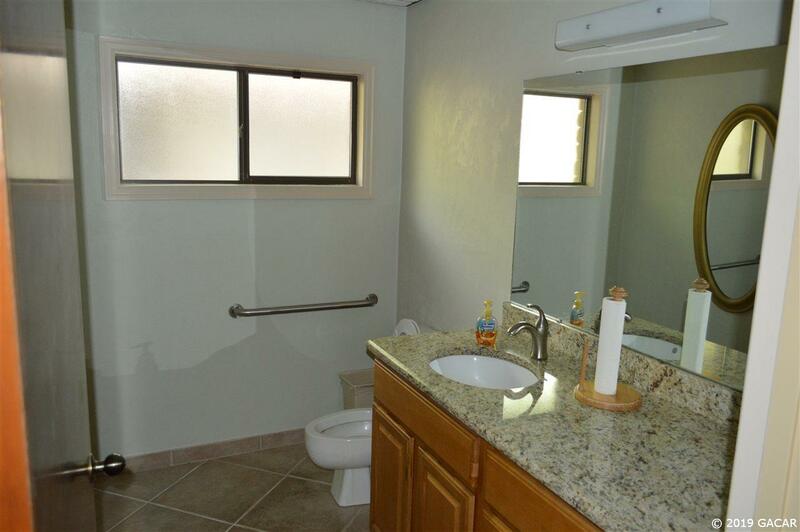 You will love the convenience of this location. 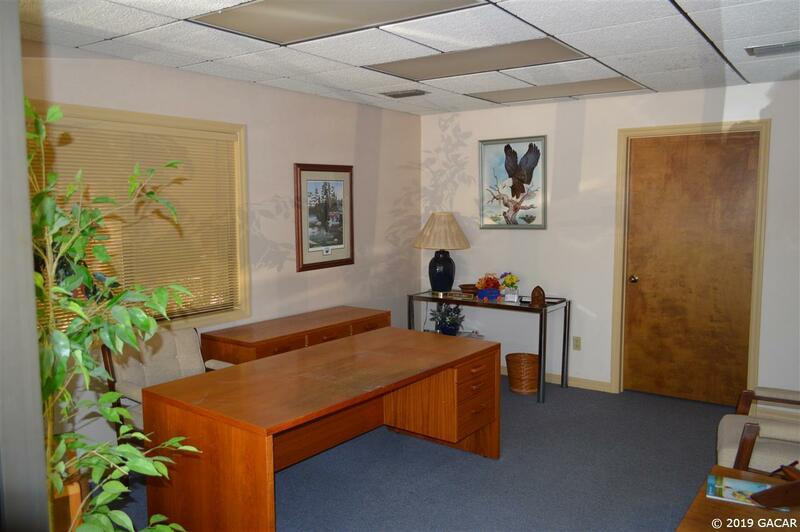 Surrounded by other professional offices, this is the premier place for your business. Downtown is minutes away as is the Oaks Mall and I-75. 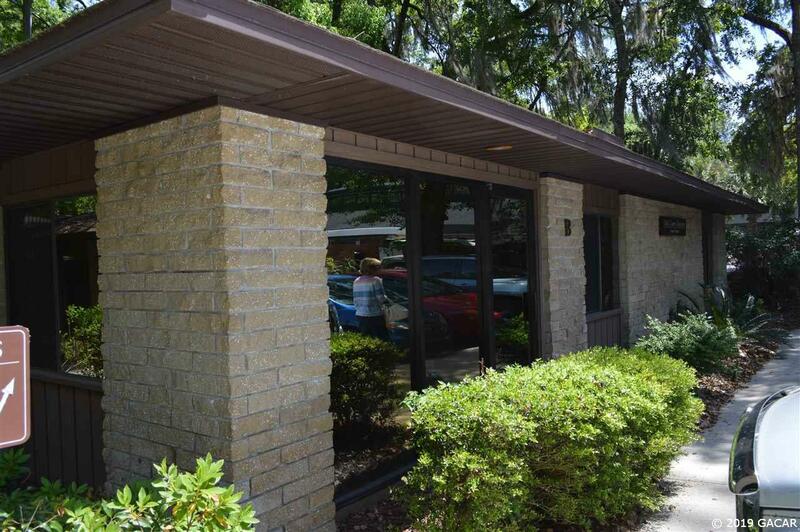 Also placed in-between Santa Fe College and the University of Florida, the location just can't be beat!